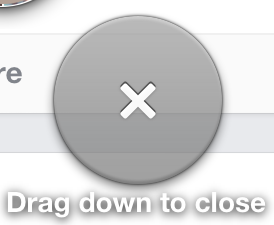 Facebook chat bubble – drag where to close? 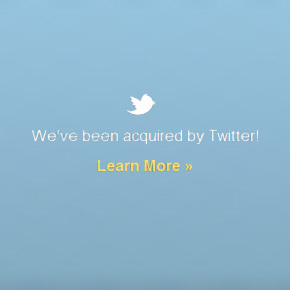 Posterous is dead. 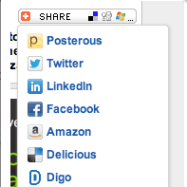 Long live Posterous.